The seated calf raise seems like a relic of a long-forgotten bodybuilding age. Often relegated to collect dust in the corner, this recent post from Dr Peter Malliaras suggests it may be more useful than we thought given the potential for non-uniform achilles loading based on activity. While there’s always more validation needed, my patients with achilles tendinopathy spend time doing both seated and standing eccentric heel raises as part of their rehabilitation. While we’re on the topic of ankles, this article was brought to my attention (ages ago) on Twitter thanks to Andrew Vigotsky. If you haven’t studied cadaver anatomy, here’s your chance to get a good look at the ligamentous structures of the ankle for the low, low price of FREE. This is another great, albeit dated post from Cal Newport that really changed how I view my inbox management. Do you really need to be as accessible or connected as you think you do? 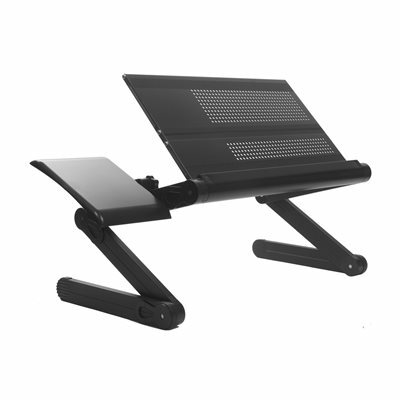 I’ve long preferred to stand to work, and regardless of where you stand on the sit-stand debate, the ability to change position (whether seated or standing) throughout the day is likely advantageous. Working out of a few clinics has left me with a less-than-ideal workspace, with counters too short for standing work, and cabinets underneath leaving no room for legs. At home I use an adjustable, larger standing desk, and was looking to replicate this at work as best I could while being easy on the wallet, and easily transported. This has been a great “band-aid” solution , and while keyboard height is still an issue when working on a laptop (unless you get a second smaller stand), it’s definitely better than my current alternatives. Despite recommendations from prominent writers and hundreds of positive reviews, I resisted the switch to a more structured writing software. With a piece-meal solution of Evernote and Word, I thought I was fine. Then I tried Scrivener. 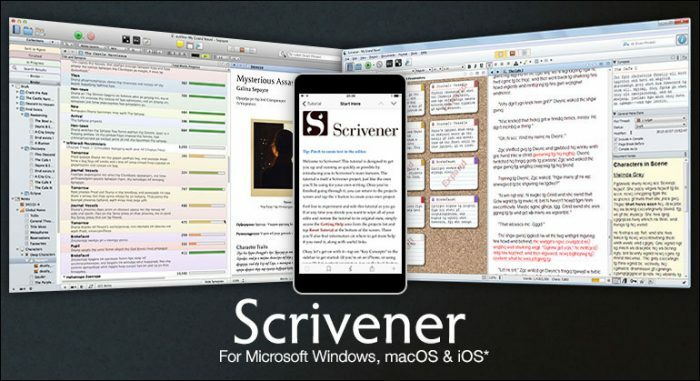 For complex writing projects, planning courses, and even lengthier blog posts, Scrivener has become my default writing application. The outliner tool alone has been essential in helping me conceptualize projects, especially when relating various components across my projects that are larger in scope (i.e. : multi-month courses). Hopefully these productivity gains will lead to more content in the coming months.